The Porirua Community Arts Council supports and coordinates arts activities and events in and around the wider Porirua community. 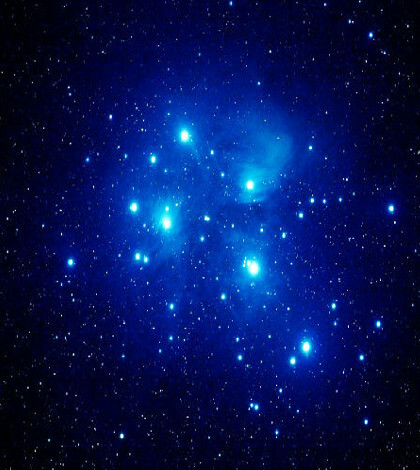 Matariki (Aotearoa/Pacific New Year, coinciding with the rise of the Pleiades star cluster) is such an event, not only of local significance but now sitting very much in the national psyche. Plans for celebrations in Porirua are underway and will be updated here and on the Matariki Facebook page.